Maxifier welcomes Investor’s Business Daily as a new customer. John Paton joins the Board of Maxifier Ltd.
Maxifier Ltd. has appointed John Paton as the Chairman of the Board of Directors. He takes charge with immediate effect. 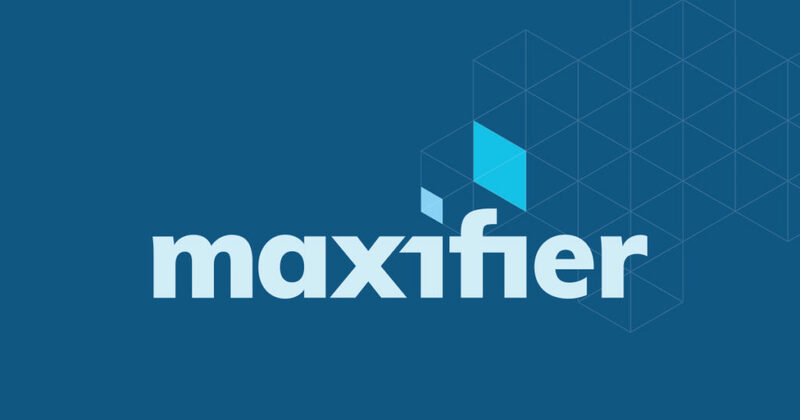 Following the recent acquisition of Maxifier by Bmax AS, the company has set out on an ambitious and exciting journey.